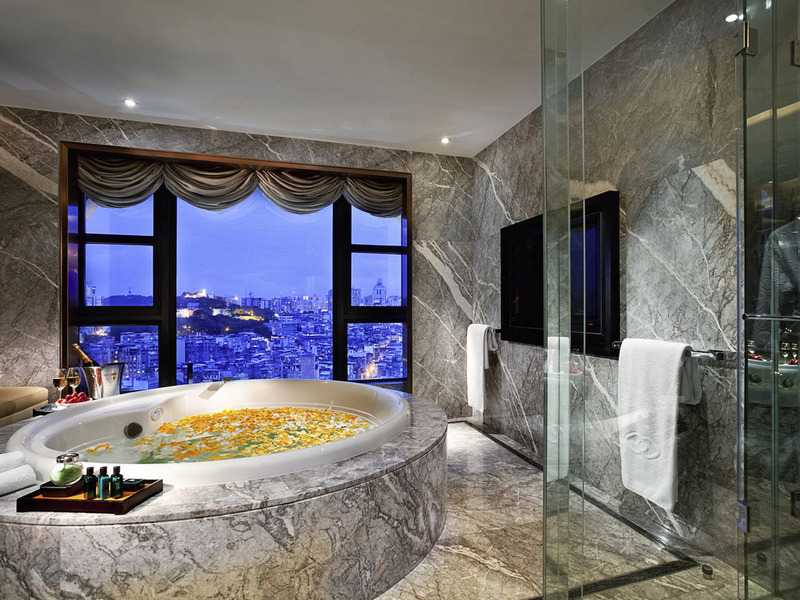 Experience the glamour of Macau in magnifique style. 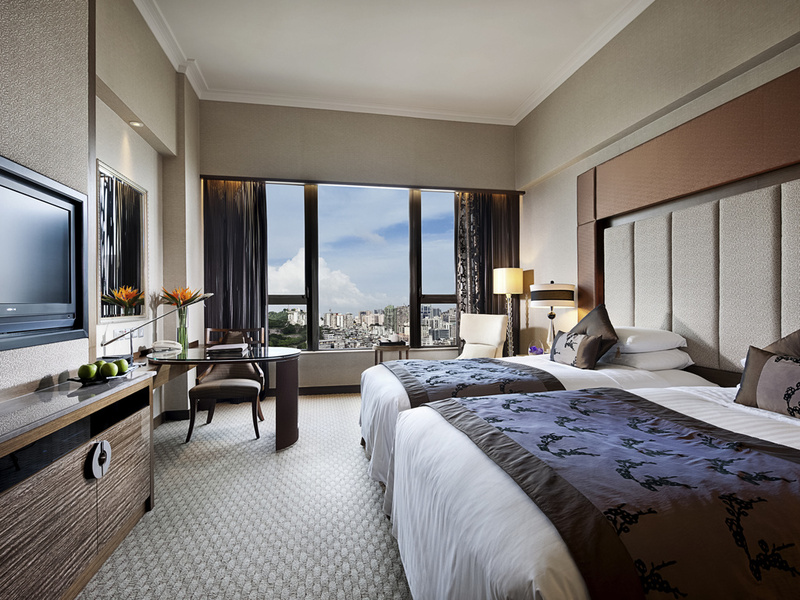 Sofitel Macau At Ponte 16 is located on the picturesque waterfront and uniquely situated amidst the charms of the Old Macau historical quarter. Savor gourmet international cuisine at Mistral restaurant and enjoy the outdoor seating on Le Terrace overlooking the Pool and Macau’s inner harbor with exceptional views and delicious cuisine.